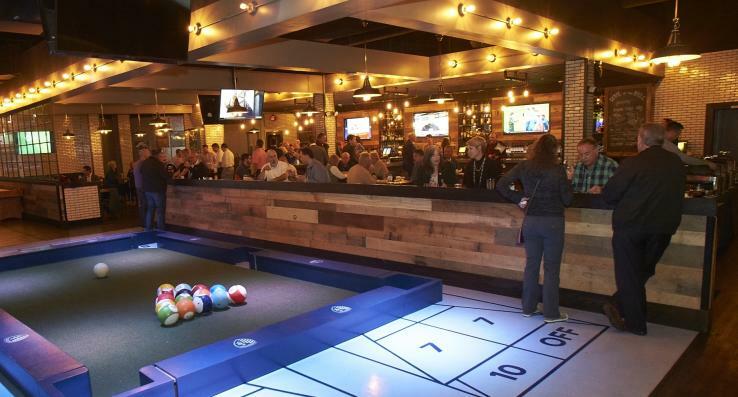 Whether you are a Sporting KC season ticket holder, or you are in town for your first ever game, (you’re gonna love it) we have compiled a list of the top 7 things to do while you are in town. Our list ranges from morning pick me ups to late night fun. There is something in here for everyone! The list below is broken up by time of day to ensure you plan your trip accordingly. 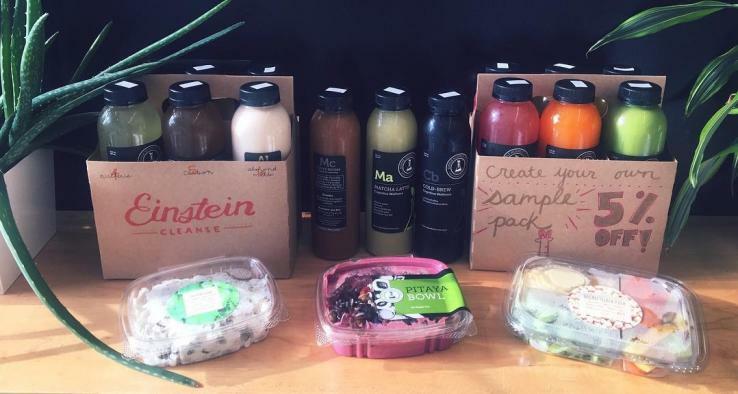 Simple Science Juices – Stop by Simple Science Juices at their Downtown Overland Park shop and get a healthy snack or cold-pressed juice to give your body what it needs to achieve KC Cauldron-level cheering. Take a tip from Graham Zusi and get the Iron and Molecule juices. The Dubliner and Spokes Café are two local hot spots to wake up early on the weekend to take in your favorite Premier League games. Whether you are a Liverpool or Manchester United fan, there are plenty of TVs here to ensure that your favorite team will have a spot on the tube. Footgolf – Need to get out and burn some energy? Hit up one of the footgolf courses across the metro. Combine your soccer and golf skills at the same time. Put bragging rights on the line, or a friendly wager on who is buying juice to rehydrate. Check out these two courses at Heart of America as well as Tomahawk Hills. Did you know that you can reserve a field for your own soccer game when you are in town? Overland Park has soccer fields at four of the parks which can be reserved for $10 an hour, or are free for pick-up games when they aren’t already reserved. Give them a call at 913-895-6390 to schedule some time. Kansas Sampler – This place is a must stop before heading Children’s Mercy Park to get all your gear for the game. Kansas Sampler has you covered, both literally and figuratively. From scarves to socks, you will find everything you need here to show your true colors. This place is massive. There are 102 bays divided on three floors. With its bars, televisions, food, and games, this pace is for everyone. And don’t think you need to be a golfer to come here, because you don’t. If you are up for a late night, this is your spot. Top-Golf is open until 2am on Friday and Saturday, so you have plenty of time to make it here after taking in a Sporting game. Did we mention that Ike Opara likes to hang out here? No Other Pub by Sporting KC – In town for the game, but forgot your tickets at home? Yikes… Have no fear though, you can feel like you are there by joining a watch party at No Other Pub, the official Sporting KC bar. With top notch food, beer, and games, this experience to watch a Sporting game is second only to being at Children’s Mercy Park. Are you still looking for other things to do while you are in town, either before or after taking in an electric game? Check out our list of family friendly things to do in KC|OP or our events calendar.